Wednesday, August 23, 2018 - This lady doesn’t dish out her flesh to pay bills like most slay queens do. 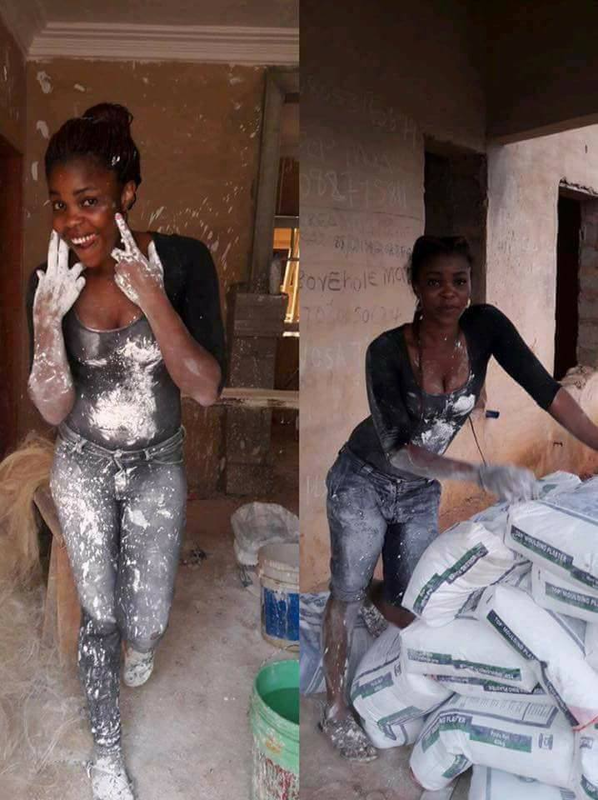 She toils and does clean hustles to settle her bills, something that young ladies out there should emulate. This is the best photo you will in the internet today.